The windshield of your vehicle is perhaps the first most noticeable part of your vehicle. Also referred to as the windscreen or the front glass of your car, windshield, as the name suggests, has the primary purpose of protection from wind, flying debris, and even ultraviolet rays of the hot sun, if you use the one that comes with the UV protection. This is the reason why windshields are as important in your Hyundai as other safety gear, like airbags or seatbelts. Another thing to take note of here is that a windshield can also offer some protection in case of a collision or an upturn of the car. However, if the car’s windshield is not installed properly, it can be more dangerous than being helpful. Thankfully, in Toronto, you don’t have to look far for superior windshield repair. National Auto Glass is your go to windshield repair center. We provide efficient and affordable Hyundai windshield repair in Toronto. As your car’s windshield is the most exposed part of your car, it is typically prone to quite a few damages. While some damage may arise from accidents or collisions, there can be times when small incidents such as anything falling on the car from high above or just a football or basketball hitting the windshield can cause significant damage. In case of considerable damage, there would be a need to replace the windshield of the car. However, it is not always that bad. Most times, a quick repair work can be just as good, and National Auto Glass is just the place for this type of repair in Toronto. How much should windshield repair ideally cost? The cost of repair of the windshield depends basically on the kind of damage. 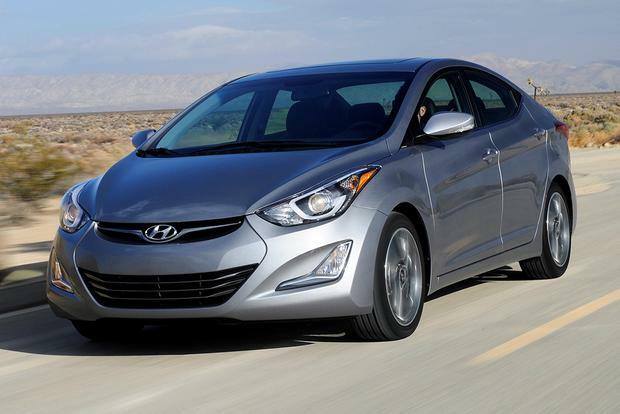 For instance, for small cracks or damages, cost of Hyundai windshield repair in Toronto is invariably minimal. National Auto Glass will ensure you never have to spend too much to get the right windshield repair in Toronto or Brampton. On the other hand, if the damage is significant, we at National Auto Glass will recommend windshield replacement. We offer specialist Hyundai windshield replacement in Toronto. The cost of replacement is more than repair, but with National Auto Glass, you can rest assured that we provide stellar replacement services at affordable prices. Also, it is essential to note that most windshield replacement costs are covered in car insurance and that should be some financial assistance for you. What are your windshield repair options? When it comes to Hyundai vehicles, remember that the manufacturer ensure that the windshield is perfectly installed. There is no scope for leakage or other problems, as a result. However, if your Hyundai windshield gets damaged, you should always seek a professional to carry out the repair or replacement at the earlies. At National Auto Glass, you will enjoy prompt and efficient Hyundai windshield replacement in Brampton and Toronto which comes at a lot less price than what you would pay your dealer. We have the necessary equipment to ensure that your Hyundai windshield can be replaced in a safe and quick manner; just how the manufacturer had had done it. With National Auto Glass, you will always have peace of mind that any issue with your Hyundai windshield will be addressed and resolved quickly and in a cost-effective manner. Give us a call at 416-294-0245 / 905-790-1115 for your Hyundai windshield repair & replacement needs.